• Naturally absorbent ceramic stone - absorbs condensation from drinks. 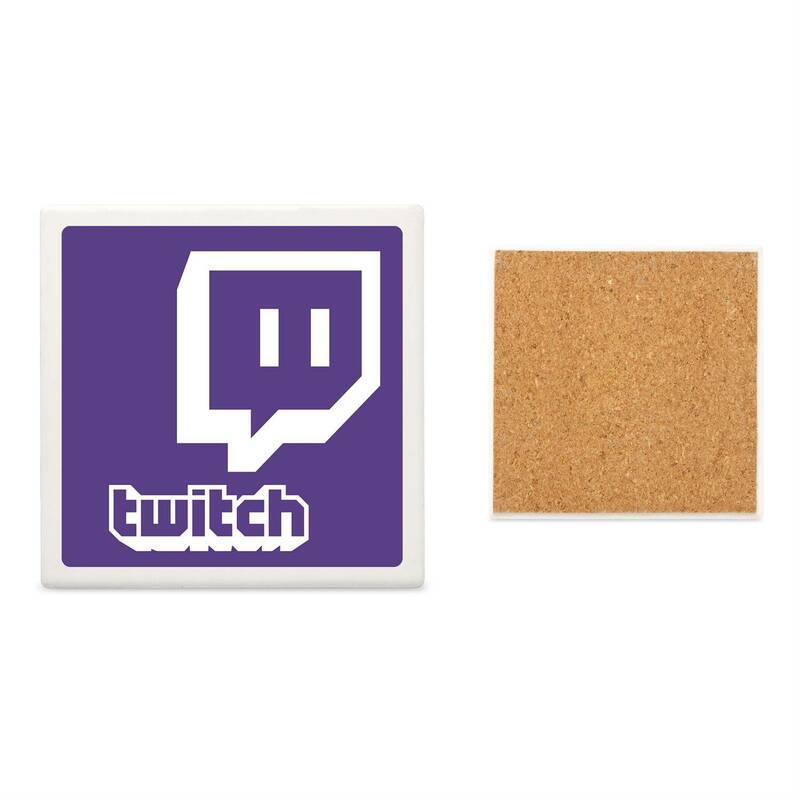 • Non-slip, scratch resistant cork back - grips tightly to surfaces. • Packaged in kraft window tuck box.